Being a member of BzzAgent, I am sent products from time to time to review for the blog. 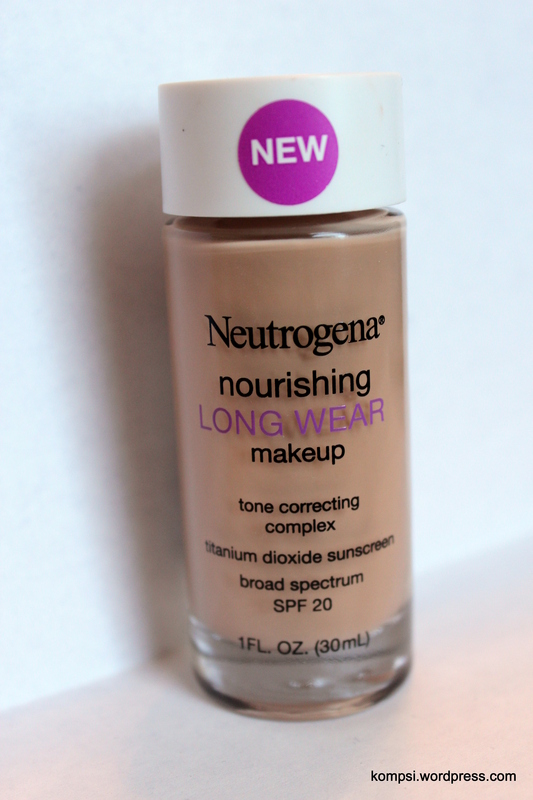 This month, I got a bottle of Neutrogena’s brand new foundation called Nourishing Long Wear Makeup. The back of the bottle says that it has a 12 hour wear time, can resist heat and humidity, and is clinically proven to make skin tone appear more even in four weeks. It also contains SPF 20, but please remember to always wear a separate sunscreen! Makeup or moisturizers with added sunscreen do not adequately cover your face to prevent UV exposure, so always wear one under your makeup (I like Neutrogena’s Ultra Sheer Liquid Sunblock). I was really excited to try this foundation! 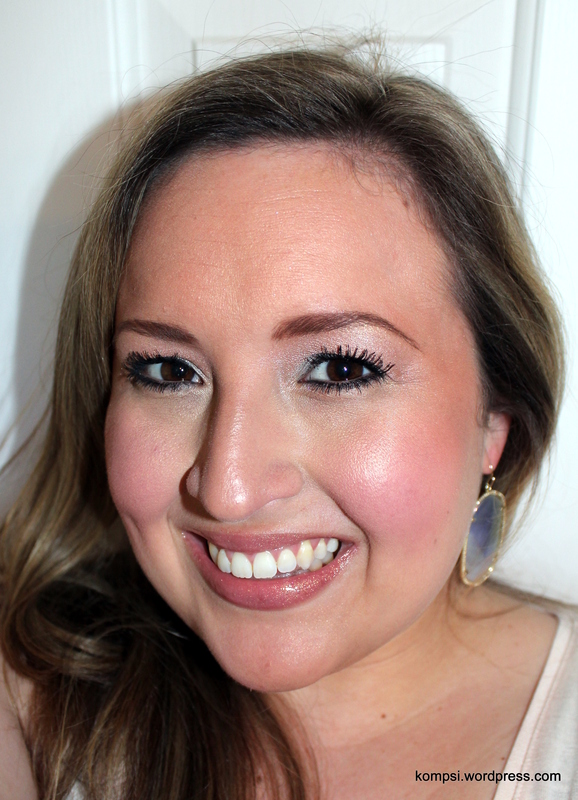 I use Neutrogena skincare products regularly and have also used their makeup in the past,too. I wore this particular product a couple days to work this past week. It feels really nice, not too heavy and not drying at all. It does set pretty quickly, so I had to work a little faster than normal. I didn’t think it quite lived up to the 12 hour wear time, as it looked quite patchy on my cheeks by the 12th hour. But at 8-9 hours, it still looked pretty good so it’s a good workday choice. I can’t critic on the skin tone claim yet, as I haven’t used it long enough (I’m a bit skeptical on that front), nor can I comment on it’s resistance to heat and humidity as south Texas is going through some pretty crazy Artic weather right now! Maybe I’ll do another review in mid-July when it’s 110 degrees outside! 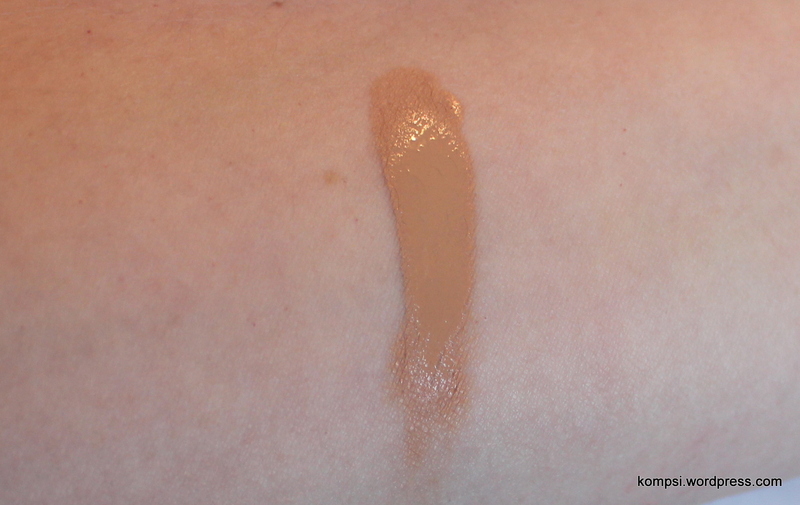 I can’t say that I’m willing to switch from my Urban Decay or MAC foundations to this Neutrogena one, but I think it’s a good choice if you’re in a pinch and need to pick up something from the drugstore. I like the buildable medium to full coverage and that it still feels breathable. I wish it came with a pump because it’s a little hard to get it out of the bottle, but otherwise it’s a solid product. You can pick it up at your local drugstore or at Ulta for $14.99. I guess since the weather has been so gray and cold, I’ve been drawn to my favorite summery, bronzey looks, which is what I did above. It’s so easy and makes your skin look so luminous! Have a great week, ya’ll!